With music as our inspiration, we produced photos, playlists and an Instagram campaign to promote the latest bluetooth speaker from LG Electronics. We also pulled in key influencers to broaden the reach and showcase unique individuals participating with the product to highlight its ease and accessibility. LG, the multinational electronics company, is known worldwide for their innovative designs and products for home entertainment, appliances, communication and more. 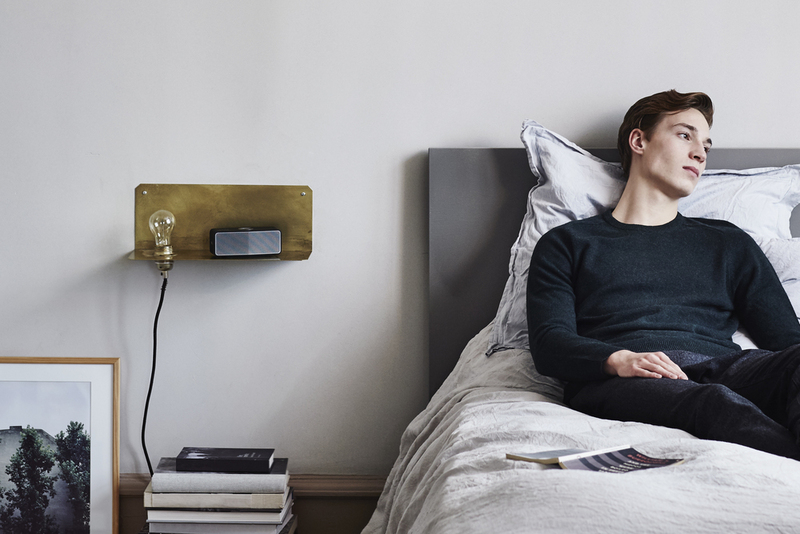 They approached Ouur to partner on a multi-channel media campaign for the new LG speaker with the aim of reaching a highly targeted audience.